In September 1944, having sped through France and Belgium, Montgomery sought to race into Germany and to end the war by Christmas. It wasn't, of course, that simple. Operation Market Garden would drop Allied troops into The Netherlands, held by Nazi Germany, to secure key bridges across the Rhine along the path of advance. But it was folly - in the Dutch staff college exams, any candidate who adopted this plan had been failed on the spot. 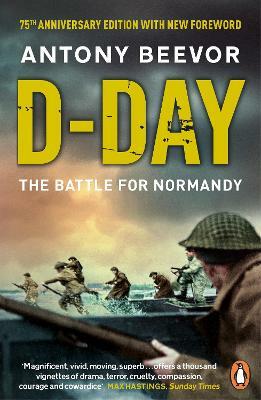 Indeed, the campaign ended in a glorious defeat, and half of the 12,000 Allied troops taken prisoner. With his typical authority and skill in bringing a campaign to life, Britain's bestselling historian creates a gripping, vivid narrative that shows why the battle was fought, and lost. 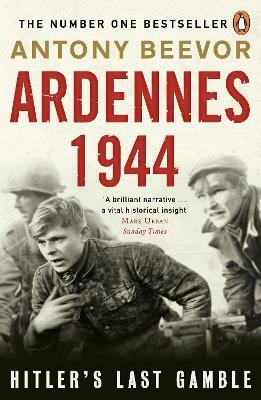 With masterful command of material from a vast range of sources, he also paints the human side of war, and its heroes and villains - "more like a prosperous dentist than the head of the Waffen-SS" - and moments of glory and humour too. 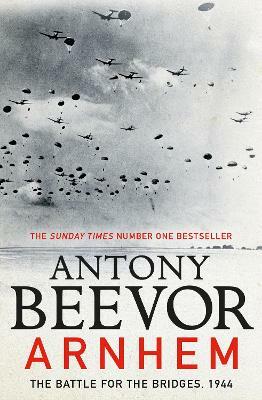 This is classic Antony Beevor - on an iconic campaign. 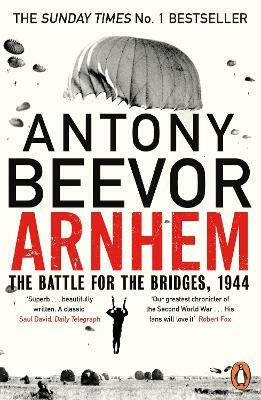 Buy Arnhem by Antony Beevor from Australia's Online Independent Bookstore, Boomerang Books. 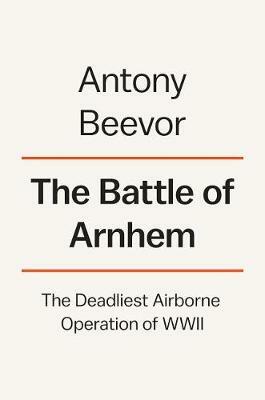 Antony Beevor is the author of Crete: The Battle and the Resistance (Runciman Prize), Stalingrad (Samuel Johnson Prize, Wolfson Prize for History and Hawthornden Prize), Berlin: The Downfall, The Battle for Spain (Premio La Vanguardia), D-Day: The Battle for Normandy (Prix Henry Malherbe and the RUSI Westminster Medal), The Second World War, and Ardennes 1944 (Prix Medicis shortlist). 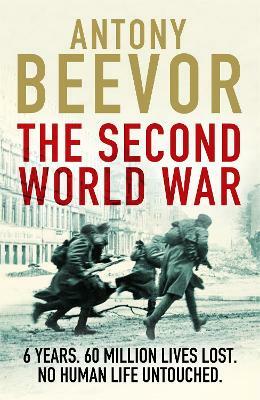 The number one bestselling historian in Britain, Beevor's books have appeared in thirty-two languages and have sold just over seven million copies. A former chairman of the Society of Authors, he has received a number of honorary doctorates. He is also a visiting professor at the University of Kent and an Honorary Fellow of King's College, London. He was knighted in 2017.